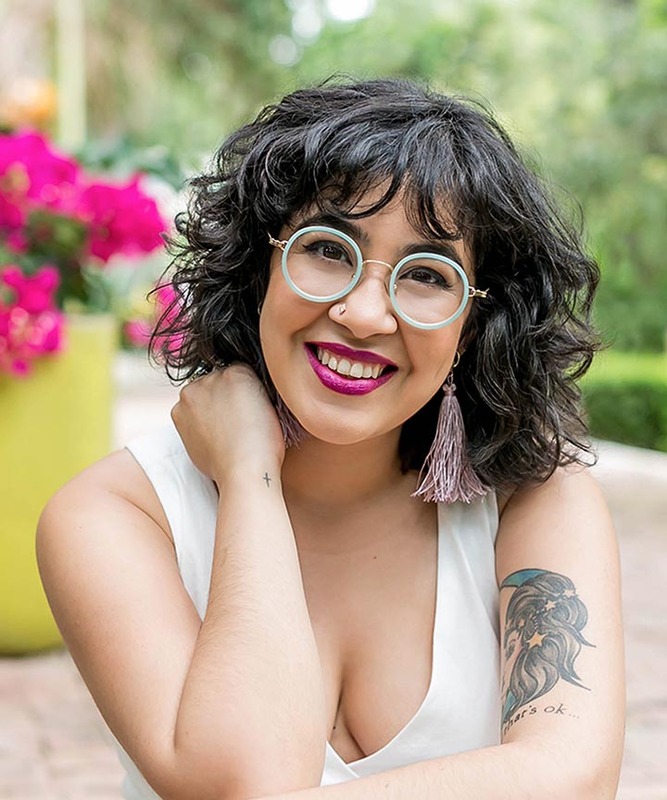 I play with so many products and love them, I am a product junkie at all but certain Living Proof Products have remained constant staples and holy grails in my routines for years now. Their products are high quality and unique. The brand was developed by MIT scientists and beauty experts who developed and patented new molecules for their hair care line! 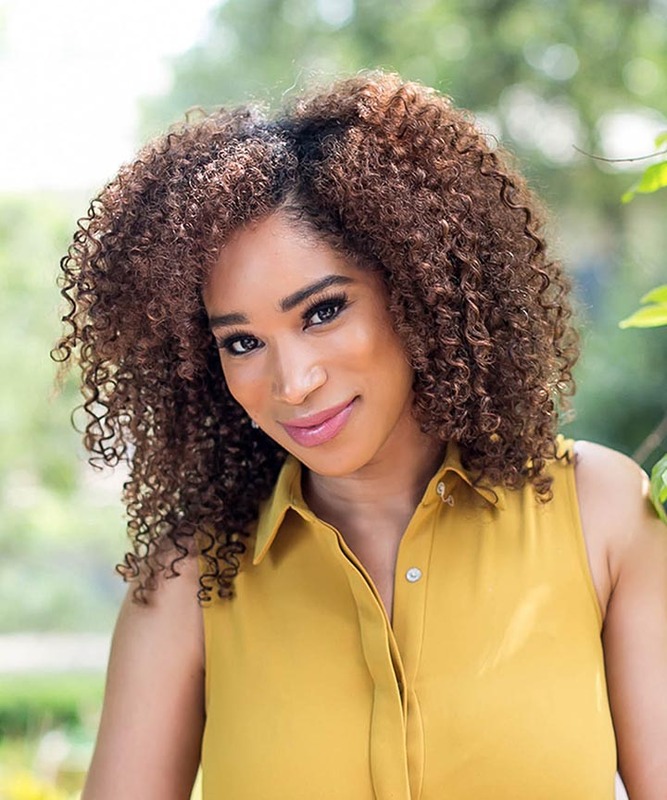 The products never have any sulfates, silicones, or oils and are all safe for color treated and chemically treated hair. 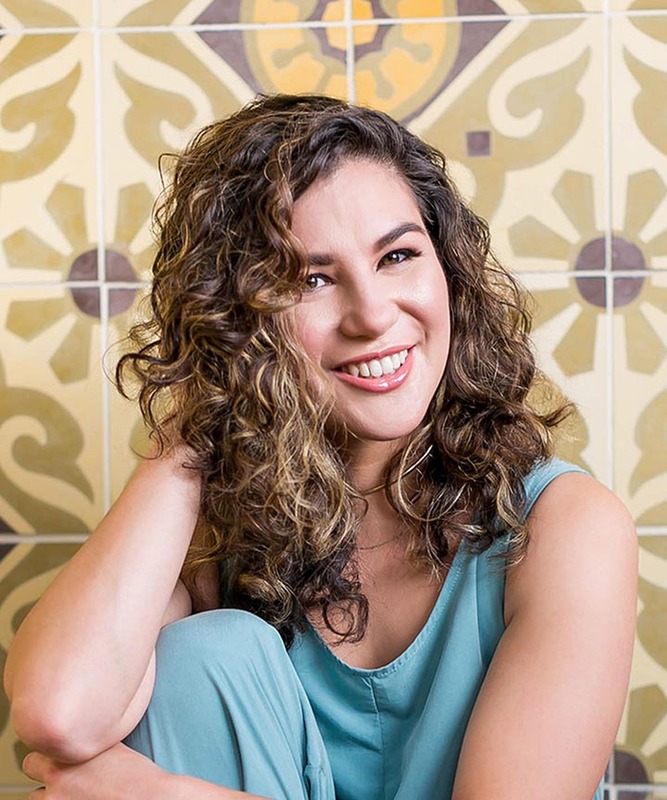 Although they don't have a specific "curly hair" line, myself as well as several friends find their products to perform extremely well on all our varieties of curls and waves. The products all have a pleasant, very light clean smell that is not offensive at all. 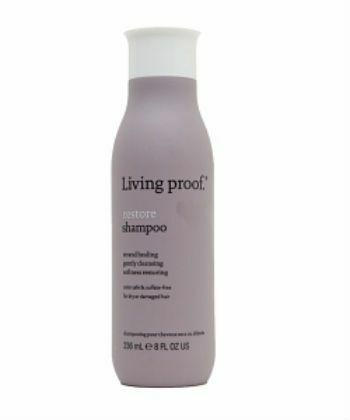 I will be reviewing a lot of the Living Proof products in categories in a series of articles. Here are some of my favorites from the Restore Line, which is my personal favorite from the brand. If you have hair that needs some sort of repair this is the line for you! 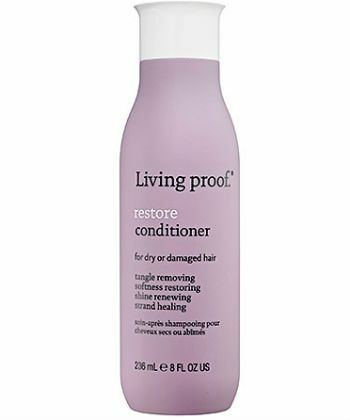 What Living Proof says: A powerful, deep, weightless conditioning treatment for dry, damaged hair that instantly heals and strengthens hair while adding softness and shine. 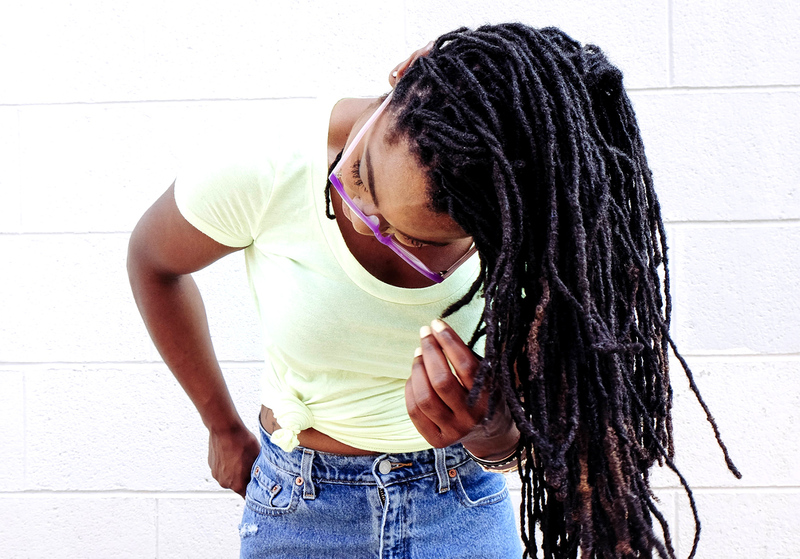 Make dry, damaged hair 20x stronger with 95% less breakage, after just 1 use. Reduce damage by 95%. Restore moisture levels to that of healthy, undamaged hair and protect from future damage. What I say: Those are some heavy claims to live up to. But let me tell you, this mask is INCREDIBLE!!! One of my top 2 holy grail masks. I have gotten several friends addicted to this mask as well. If you watch my empties videos on youtube, you see how many of these I go through because I love it so much. That being said, a little goes a long way and it truly is a tub of magic. I am never without at least two backups of this mask. If you color treat your hair especially, give this one a try. I always use it a few times after freshly getting color done and as a result my hair is growing healthy and long and not breaking off. Personally, I think this mask works better not using any heat than with which is weird because every other deep conditioner for me works better with. But it makes my hair easy to detangle, leaves it very soft, more defined, less frizz and added shine. It works well if I am short on time and can only leave it in for 5 minutes, but I usually try to leave it in even longer. 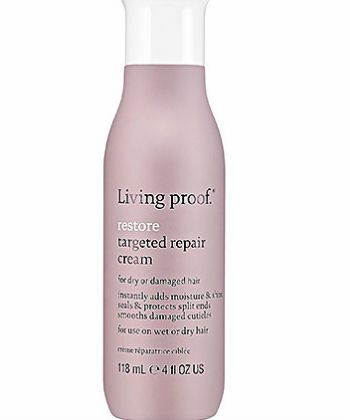 What Living Proof says: A leave-in treatment that provides an instant fix for split ends while preventing new ones. Contains Helps prevent 93% of new split ends, makes hair 50% stronger after just 1 use and helps smooth damaged hair cuticles act like new. What I say: Unless I am testing other products, I use this almost ALWAYS after every single shower as well as the Prime, which you will read about soon. There's one of these in my bathroom, one in my room and one at my boyfriend's house. This is another holy grail product for me that I just can't be without. The main thing I notice when I use this VS when I don't is frizz. I have a significant amount of less frizz when I use this product on wet hair after shower. I apply it before applying any other gel or stylers. I also sometimes use this on dry hair, be it day 2 or 3 and it can help control any frizz that popped up, adds softness and shine. Because of the claims to help prevent split ends, I concentrate it on my ends especially. This is my favorite hair cream out there. I hope they do a super size soon. 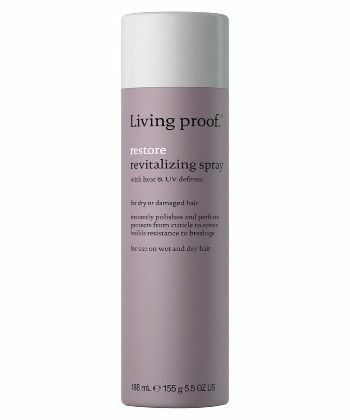 What Living Proof says: A weightless heat and UV protectant spray that can be used on damp or dry hair. Helps to protect during heat styling for heat protection up to 450°, protect hair from UV rays for up to 24 hours plus provides shine, smoothness and polish. 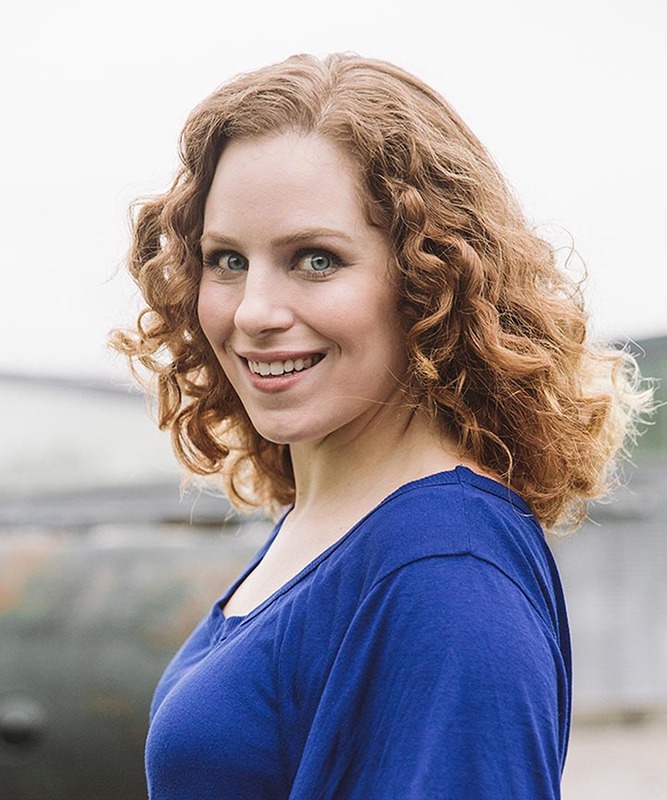 What I say: I don't use heat styling tools often at all, but when I do, even if it is just diffusing, I reach for this first to protect my hair. It can be used on wet or dry hair. It adds lots of shine and I like the protection. It's lightweight and doesn't weigh the hair down. Now that it is summer and I am outside and in the sun more, I always spray this on my hair before leaving this house so my color doesn't fade in the sun. This hairspray has no hold so if you are looking for a hairspray with hold, there are other choices but this will not do that. 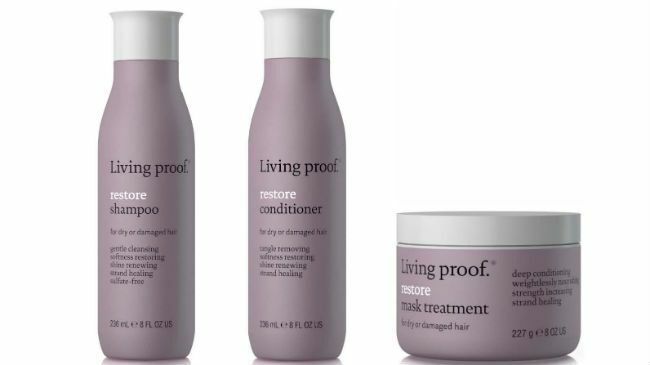 What Living Proof says: A gentle shampoo for dry, damaged hair that when used as part of the Restore regimen, helps hair behave like it was never damaged at all after just 1 use. Helps to cleanse while helping restore moisture levels to that of healthy, undamaged hair, instantly restore damaged hair cuticles so they act like new and repel dirt and oil so you can shampoo & style less often for a healthier hair care routine. What I say: This is one of my favorite shampoos. I have been using it weekly after going to the beach and it thoroughly removes all the salt water, sand, sunscreen and junk without stripping sulfates. It lathers a little bit and somehow detangles a lot of my hair! 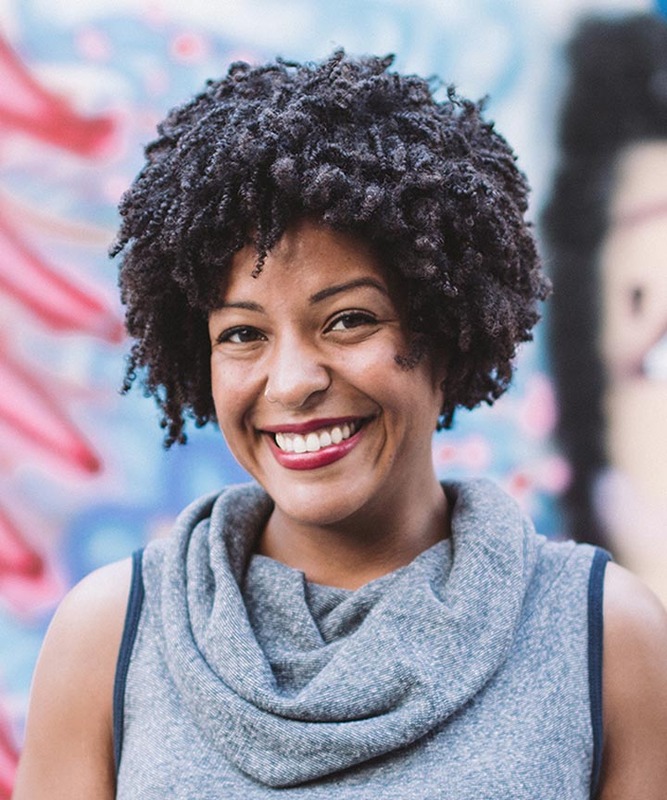 A SHAMPOO THAT HELPS DETANGLES?!? Crazy but I'll take it. When I rinse this shampoo my hair is left oh so very soft. I love it. This is one shampoo where I have no fear of applying it roots to tips. 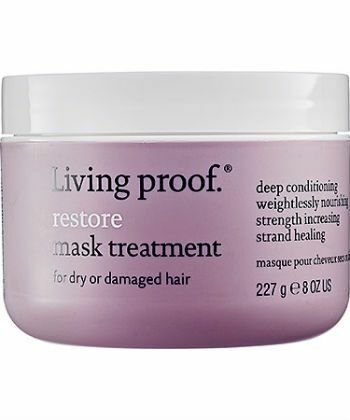 What Living Proof says: Tangle removing, softness restoring, shine renewing, strand healing. 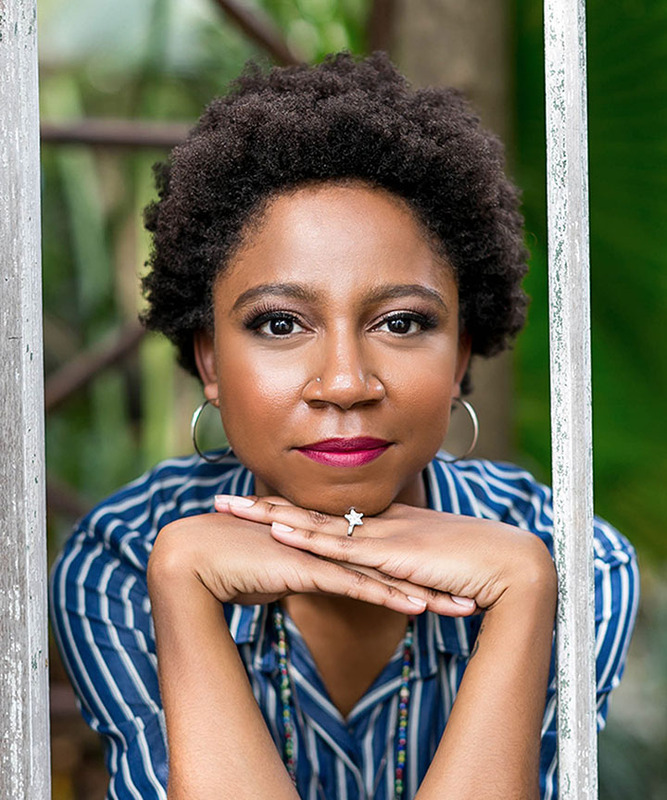 A moisture balancing conditioner for dry, damaged hair that when used as part of the Restore regimen, helps hair behave like it was never damaged at all after just 1 use. Helps to condition while helping restore moisture levels to that of healthy, undamaged hair, instantly restore damaged hair cuticles so they act like new and repel dirt and oil so you can wash and style less often for a healthier hair care routine. What I say: Out of the whole restore line, I use this product the least but it's not because it is a bad product. 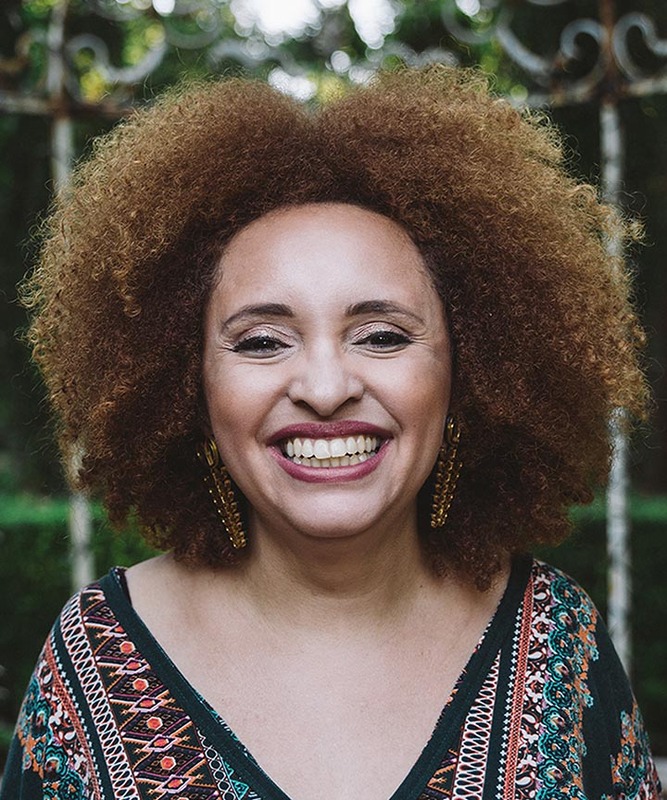 It is an excellent conditioner but because I only wash my hair 2 times a week usually, I use a mask each time and don't need regular conditioner. This does make a very nice leave in and if I have an extra third wash I will use this as my conditioner. 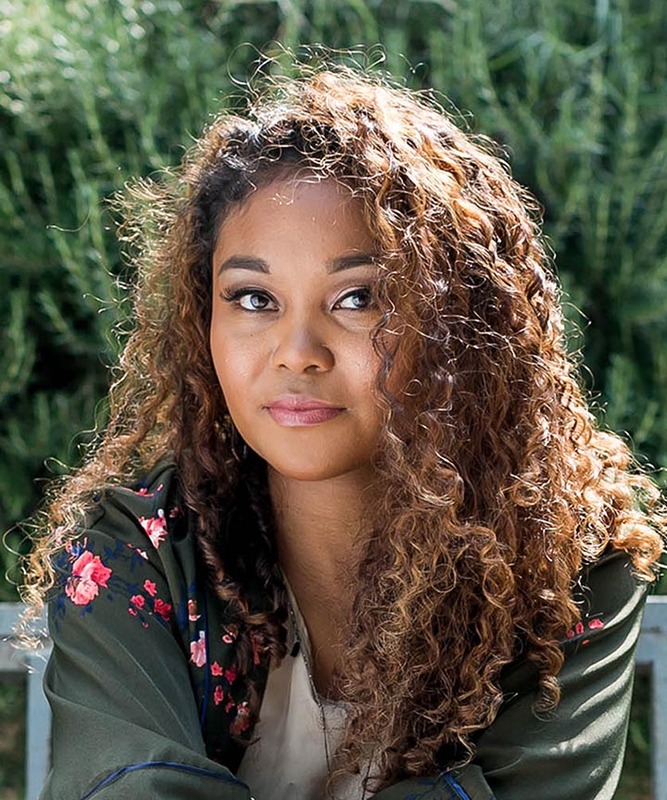 It makes detangling effortless and overall makes my hair feel healthy and soft.